Well what can we say other than an FFA project gone wild! It started as an innocent enough venture, with a little bit of coaxing, bargaining, and Kelly convincing her parents that it’s just the purchase of seven ewes… and it’ll make a great school project! “Just,” it turns out, is a loosely defined term. 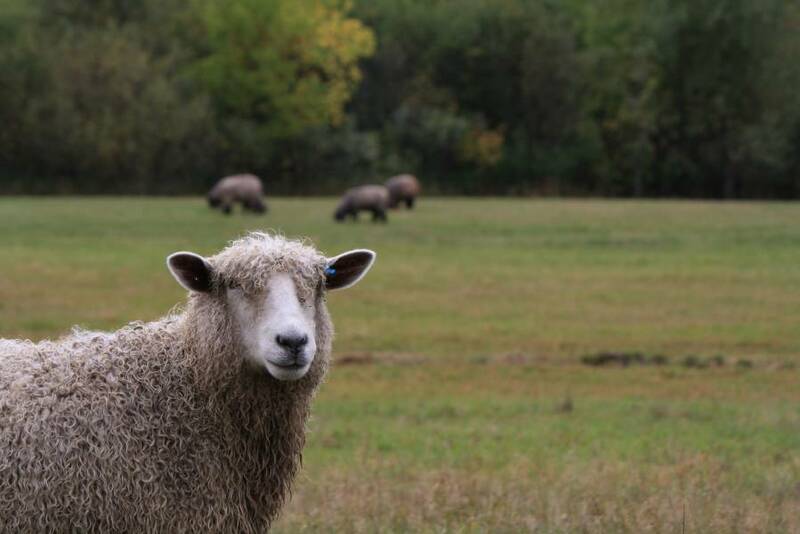 This seven-sheep adventure which started in 2007 and has evolved into a flock of approximately one-hundred Lincoln Longwool ewes. 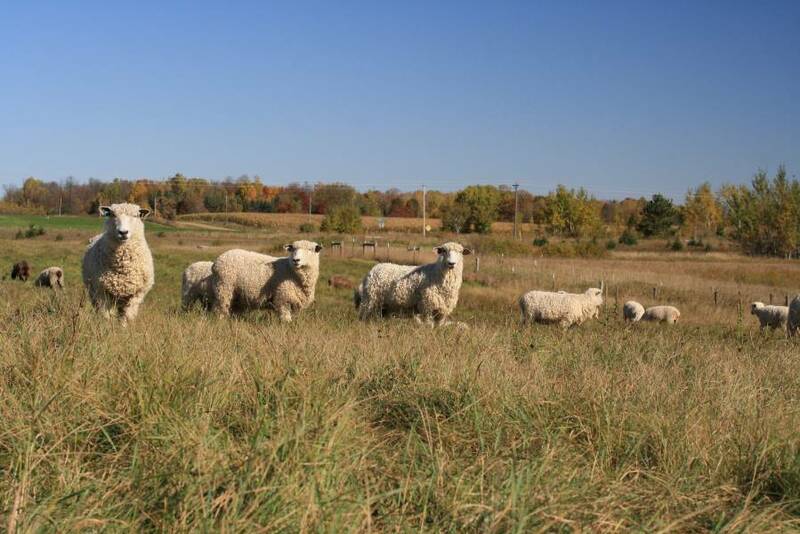 Located on an old dairy farm outside of Grasston, Minnesota, the sheep are cared for by us, the Froehlich Family: Jamie, Jean, Jennifer, and Kelly. The years raising sheep has been an incredible adventure and ever-changing journey, but the goal has always been the same – to raise happy, healthy sheep while providing customers with high quality, lustrous fleeces. 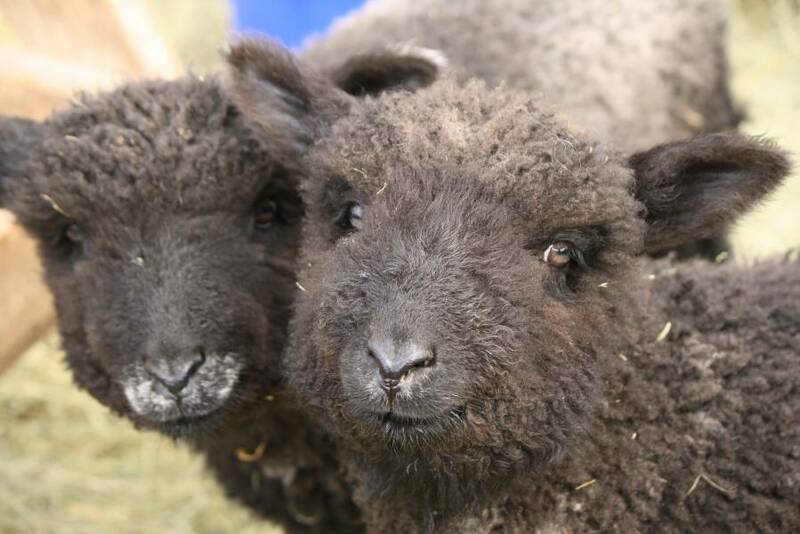 We invite you along to explore the website, learn about us, our sheep, and the products we offer. If you have any questions or comments don’t hesitate to contact us. Welcome to Snake River Acres! Copyright © 2019 Snake River Acres. All Right Reserved. Design By Rush Themes.